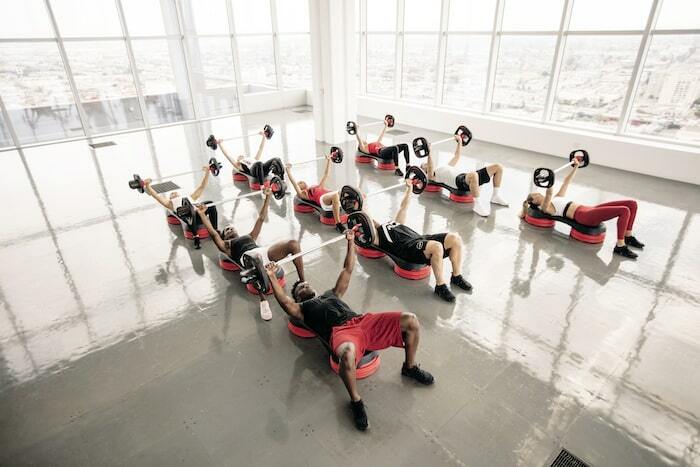 Ready to try a group fitness class at Physiq Fitness in South Salem? A modern version of classic balletic training; a 30-minute workout designed to shape and tone postural muscles, and build core strength. Incorporating classic ballet positions, with modern music, BARRE is a combination of cardio and strength with high reps of small range-of-motion movements and very light weights. It may look beautiful, but dont underestimate the burn.